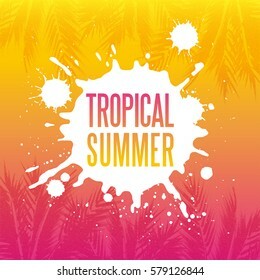 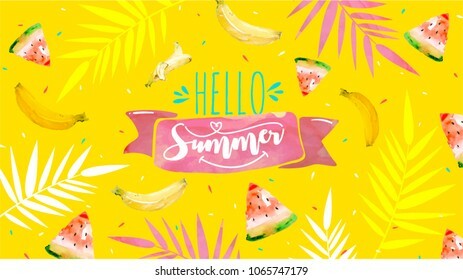 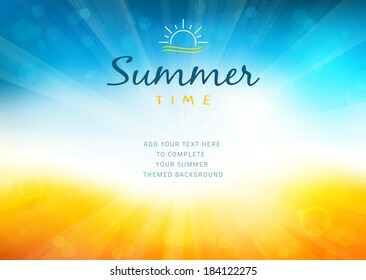 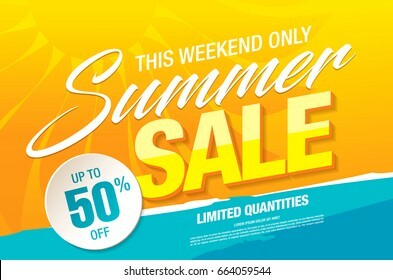 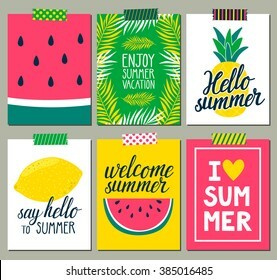 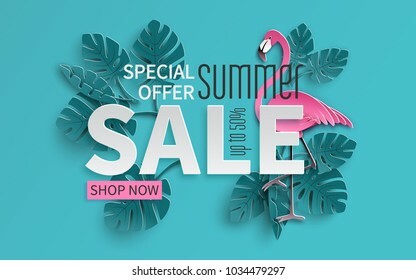 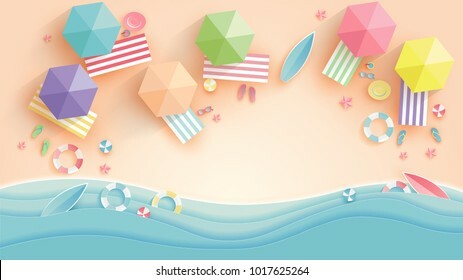 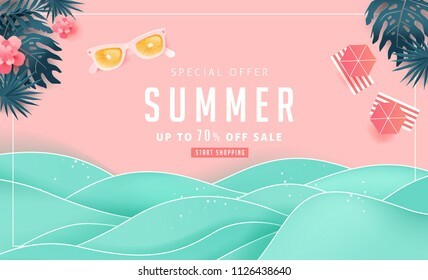 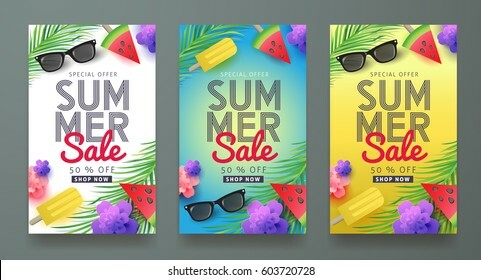 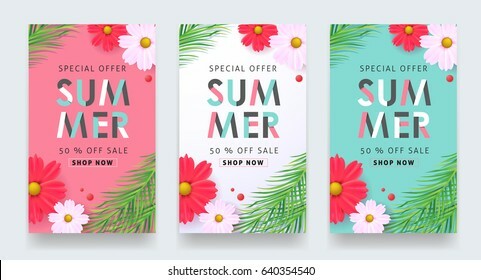 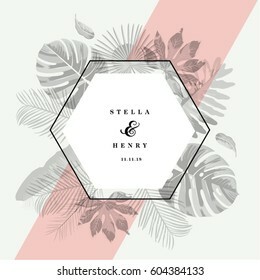 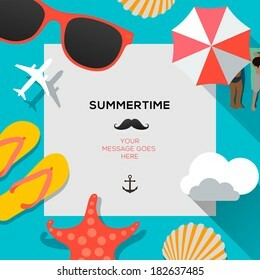 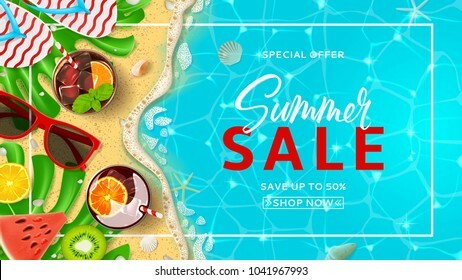 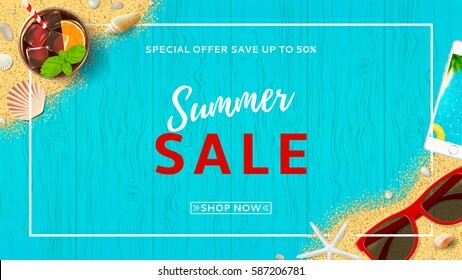 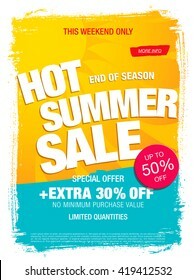 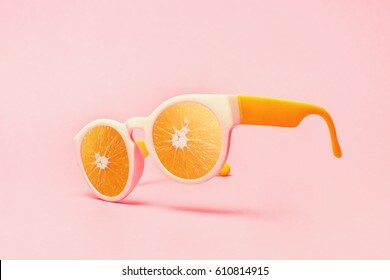 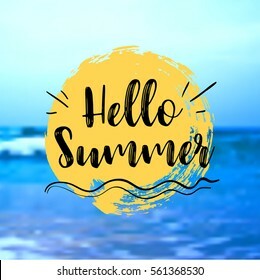 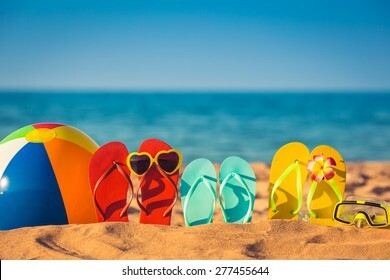 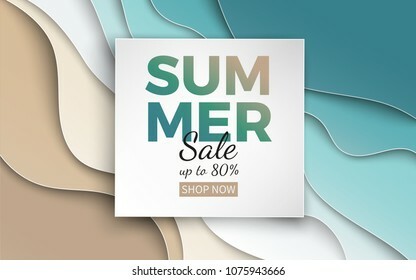 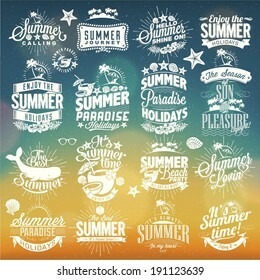 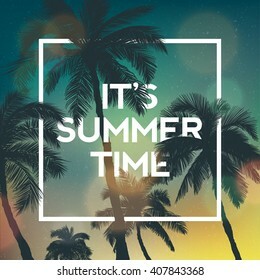 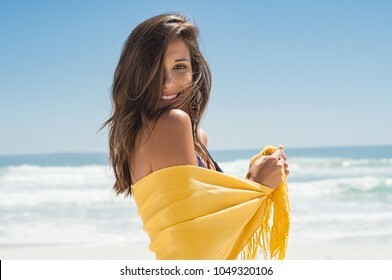 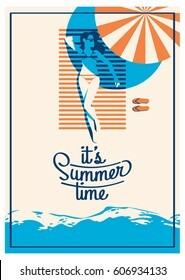 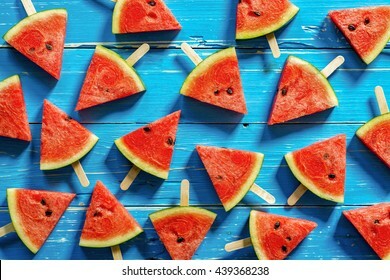 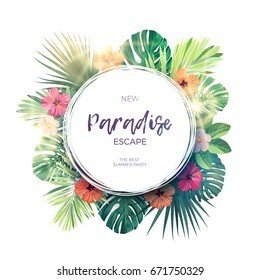 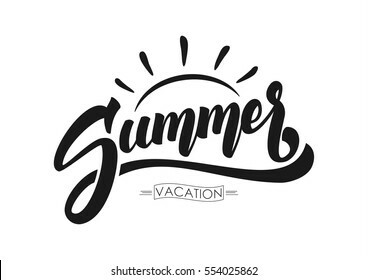 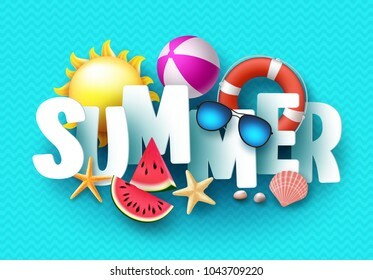 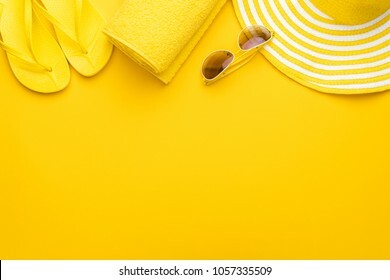 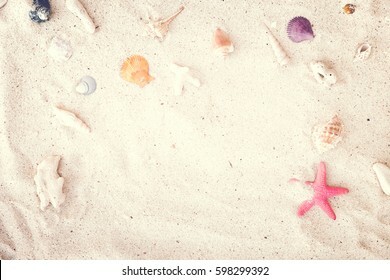 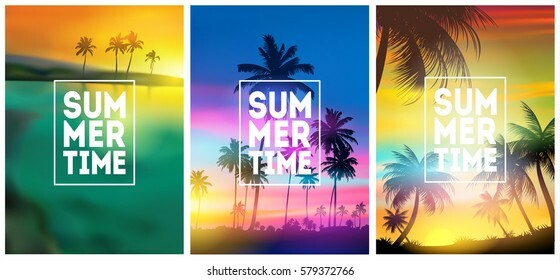 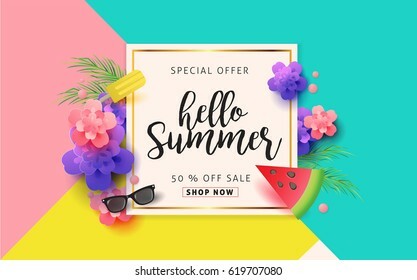 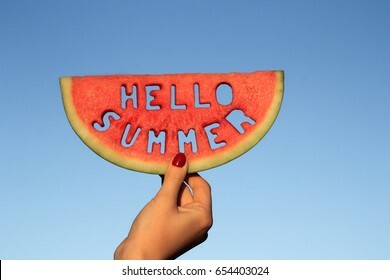 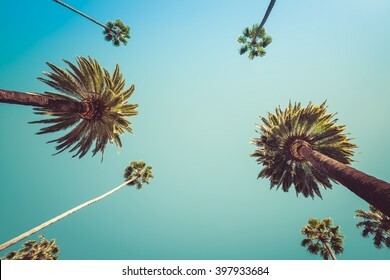 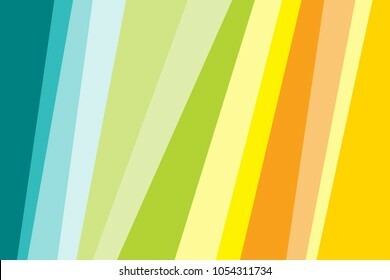 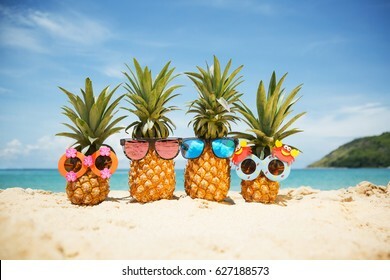 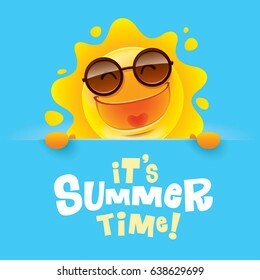 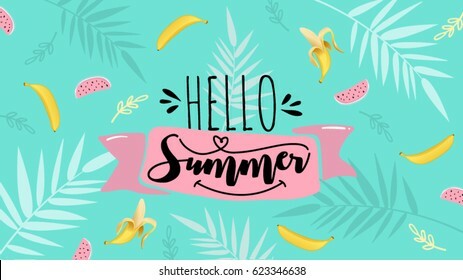 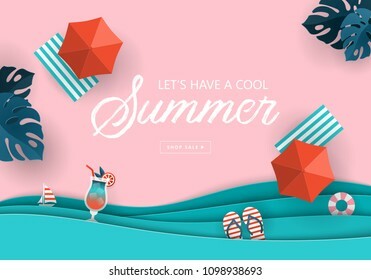 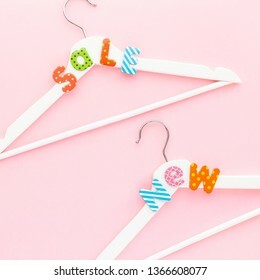 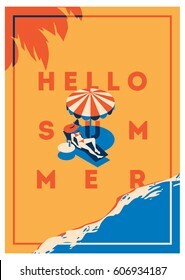 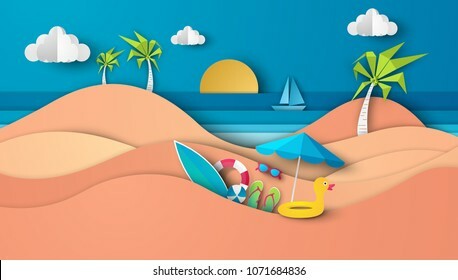 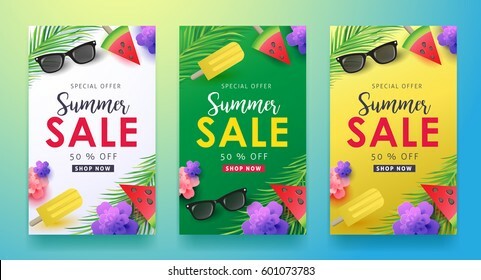 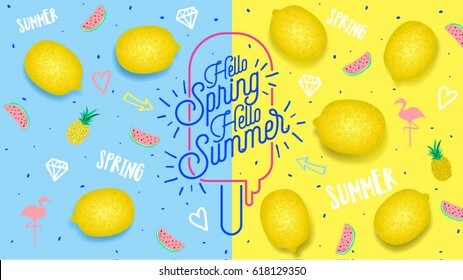 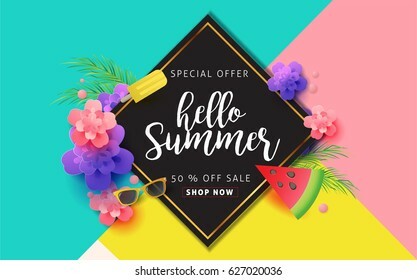 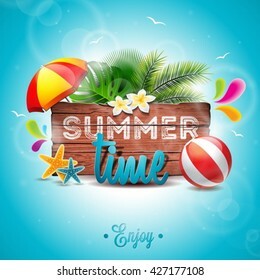 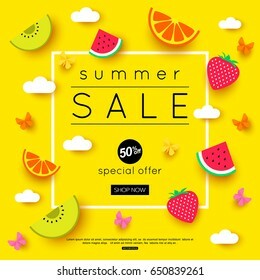 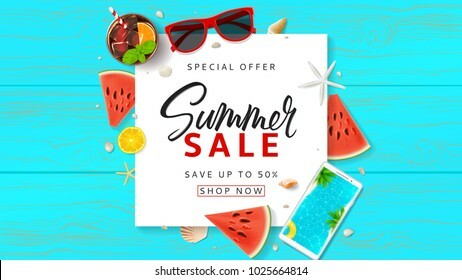 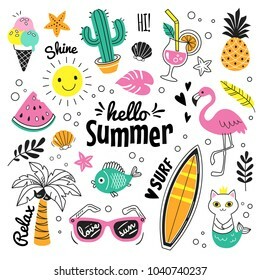 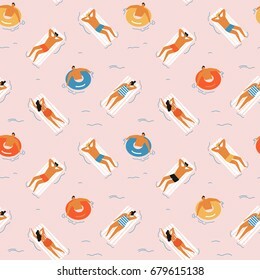 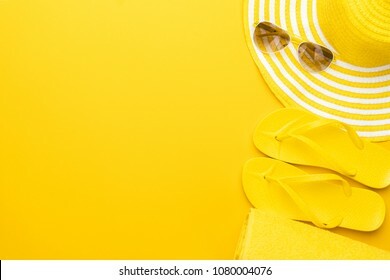 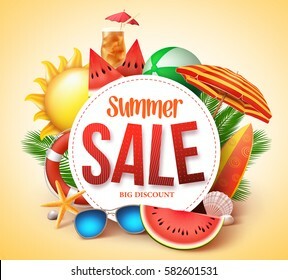 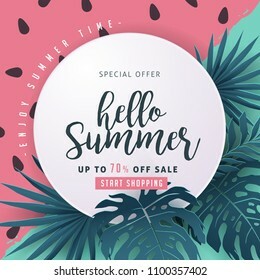 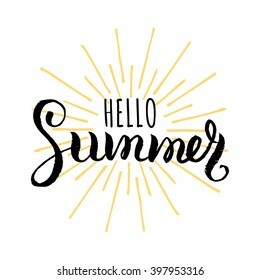 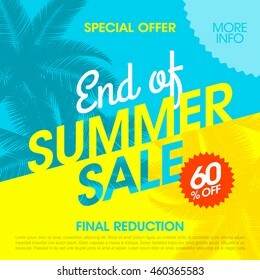 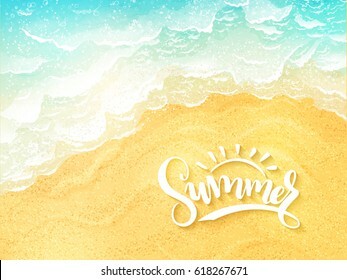 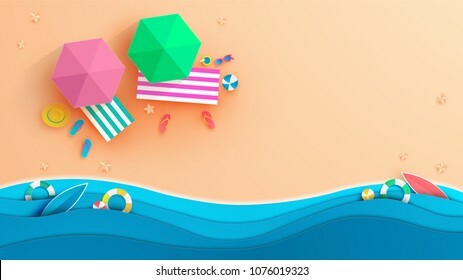 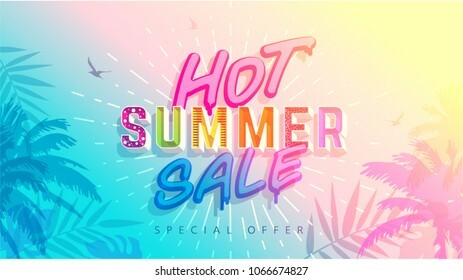 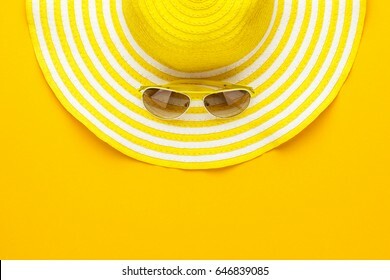 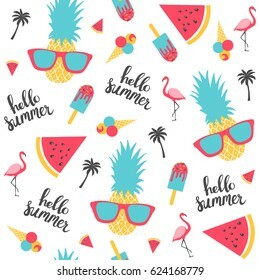 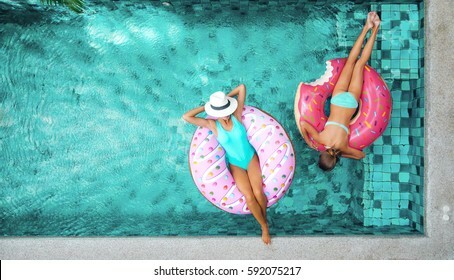 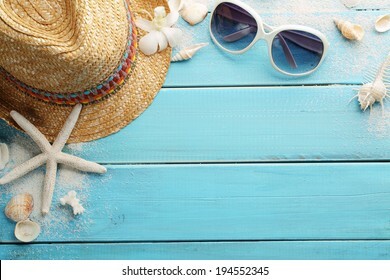 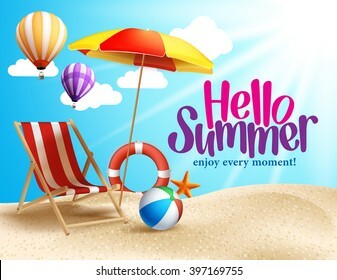 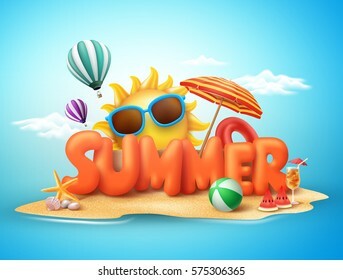 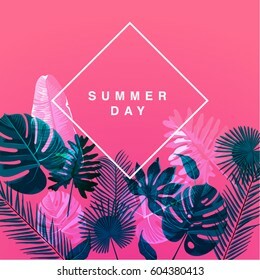 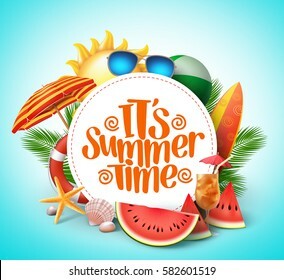 40,607,955 summer stock photos, vectors, and illustrations are available royalty-free. 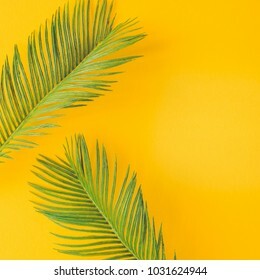 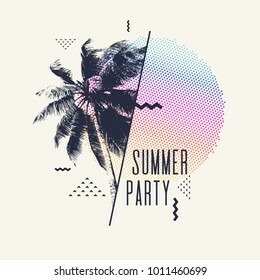 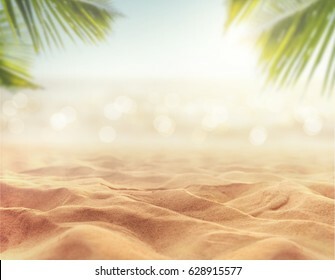 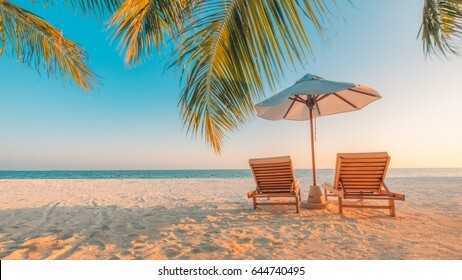 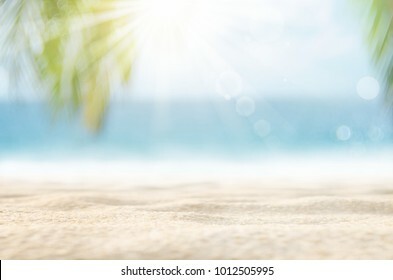 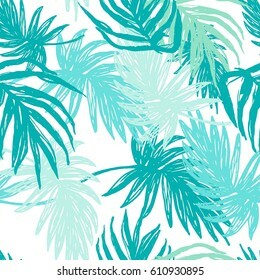 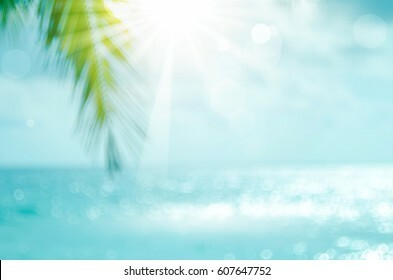 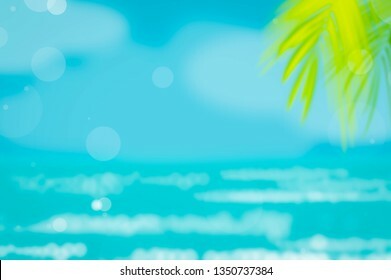 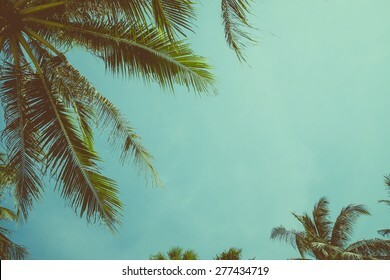 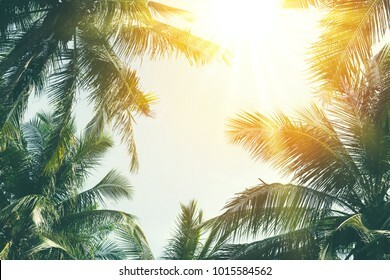 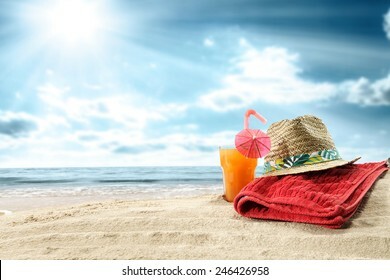 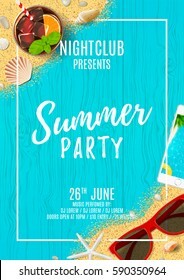 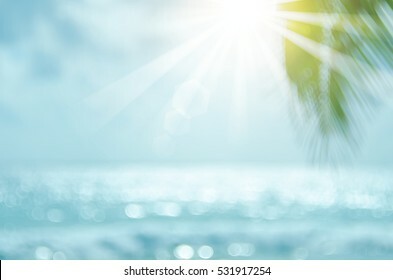 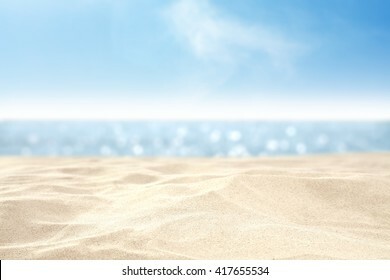 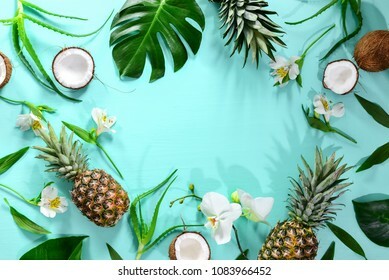 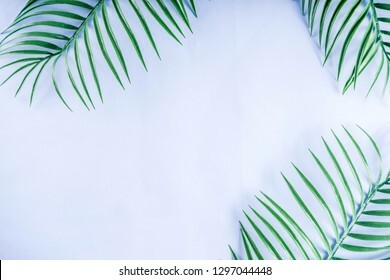 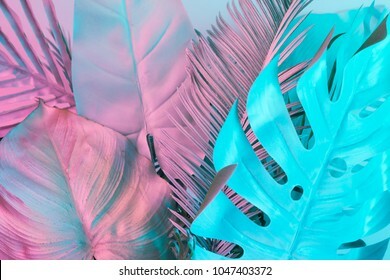 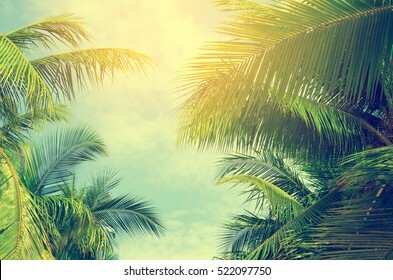 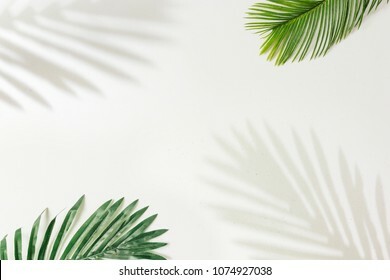 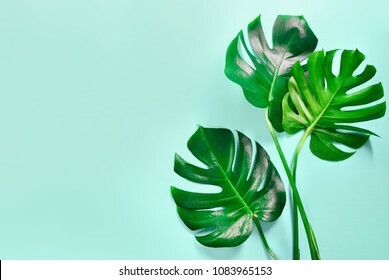 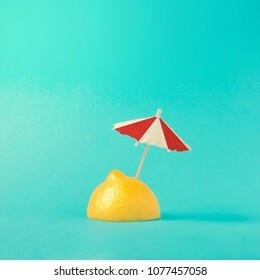 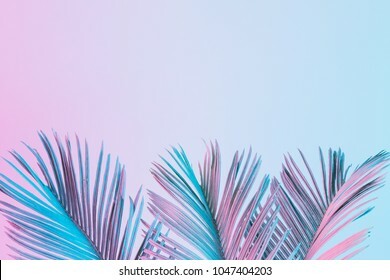 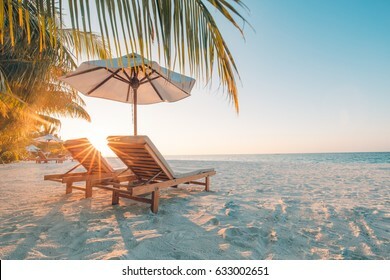 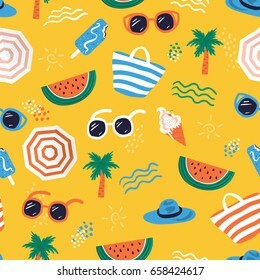 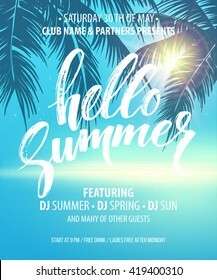 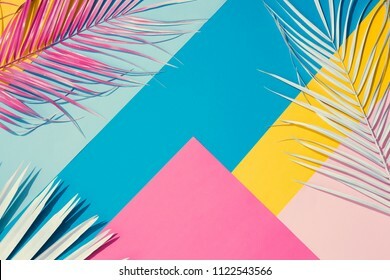 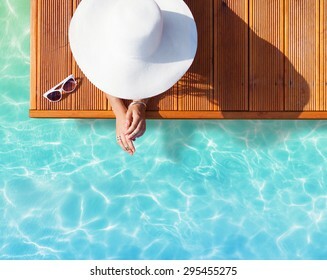 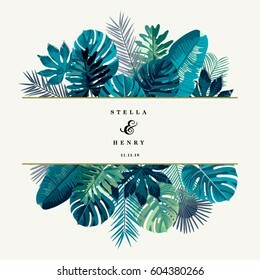 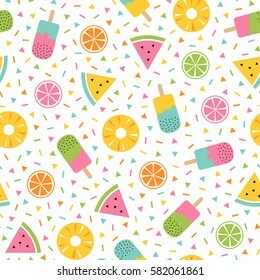 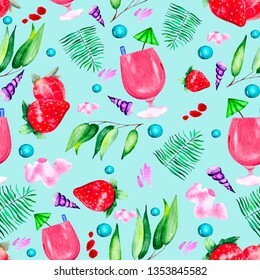 Seamless background with attributes of rest and summer: green palm leaves and refreshing strawberry cocktails. 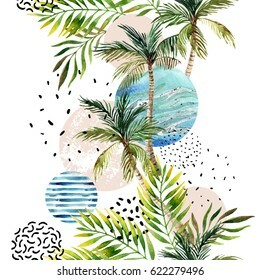 Watercolor illustration on the theme of rest and relaxation.